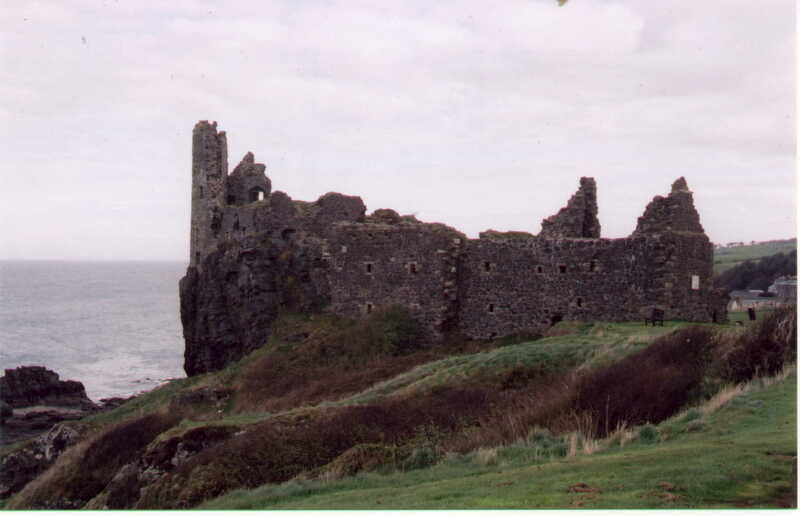 Dunure Castle, early home of the Kennedys. 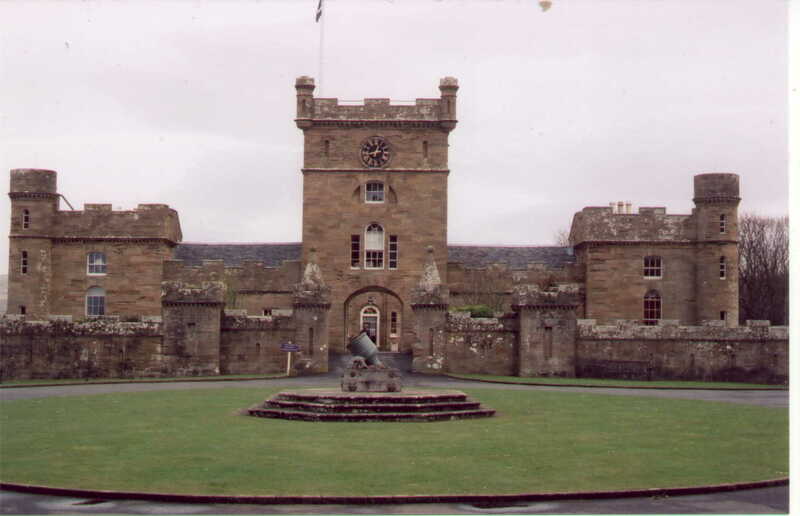 Originally dating from the 13th century with most existing parts dating from the 15th and 16th centuries. 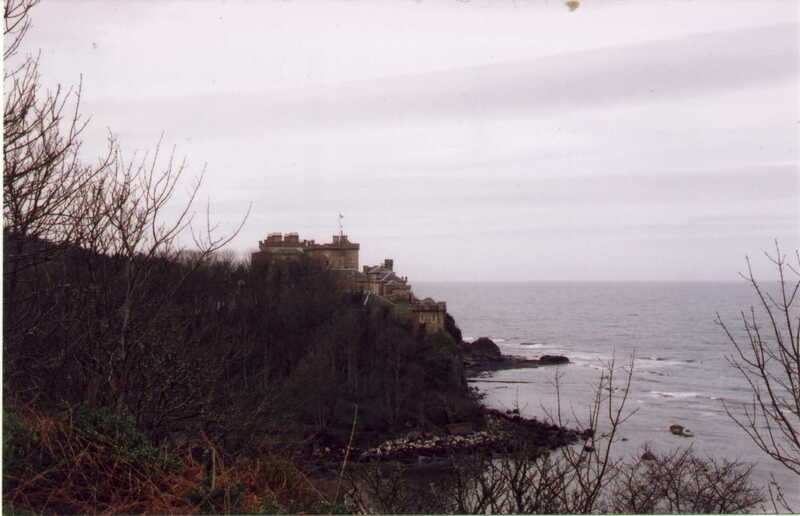 From the parapets of Culzean castle on the Ayrshire coast looking out over Kintyre and the Isle of Arran. 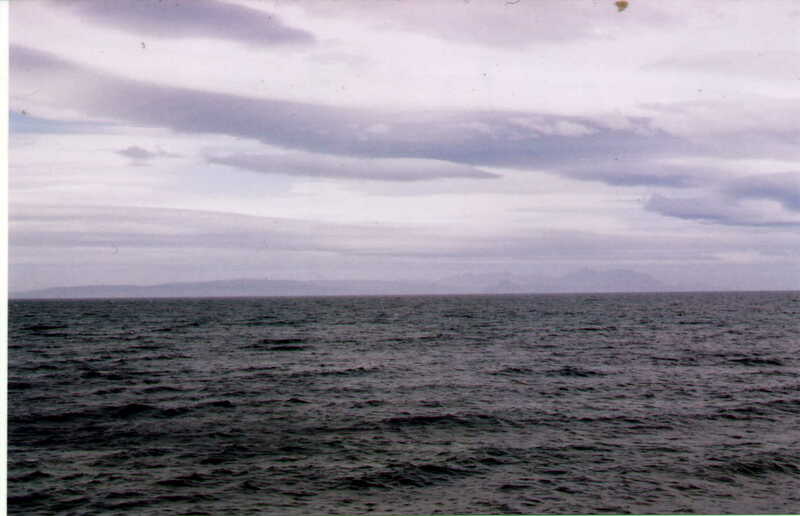 On better days you can also see the Antrim coast in the far distance. 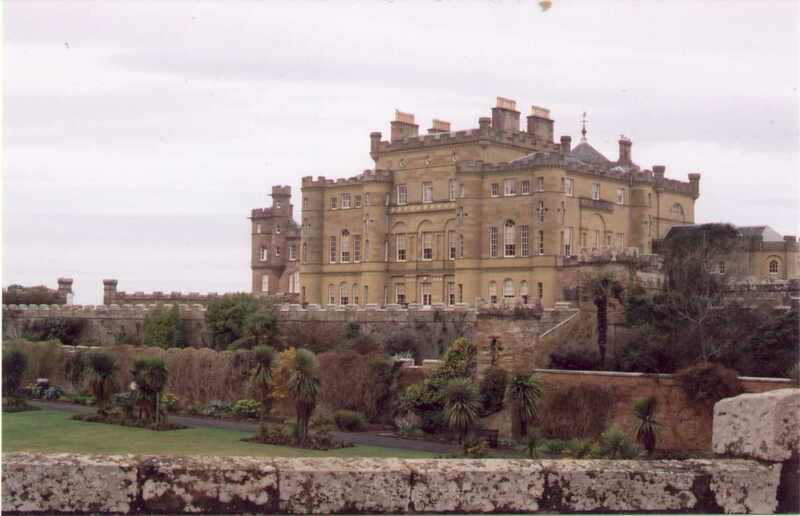 Culzean Castle annexe. 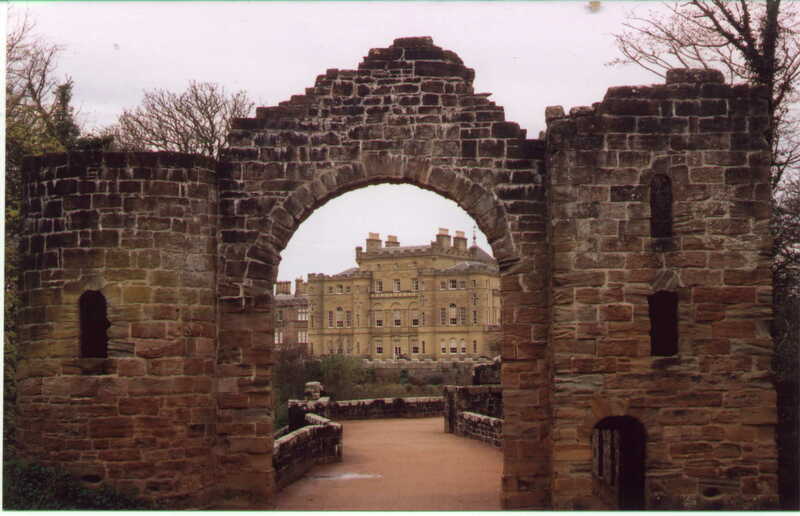 The present buildings were built for David Kennedy, the 10th Earl of Cassilis between 1777 and 1792 - during which time my oldest known ancestor was being born in humble circumstances in rural Stirlingshire. 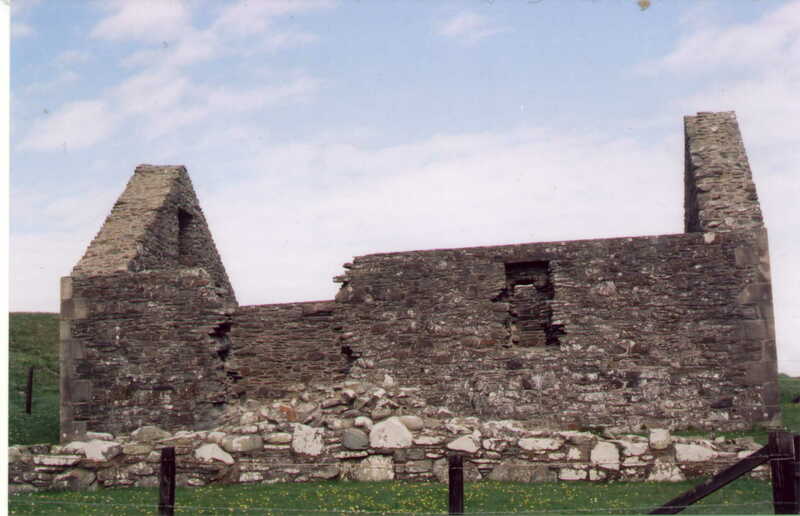 The remains of St. Ninians Chapel at Whithorn. The original chapel was built in the 5th century AD but the current remains are from the 14th century. 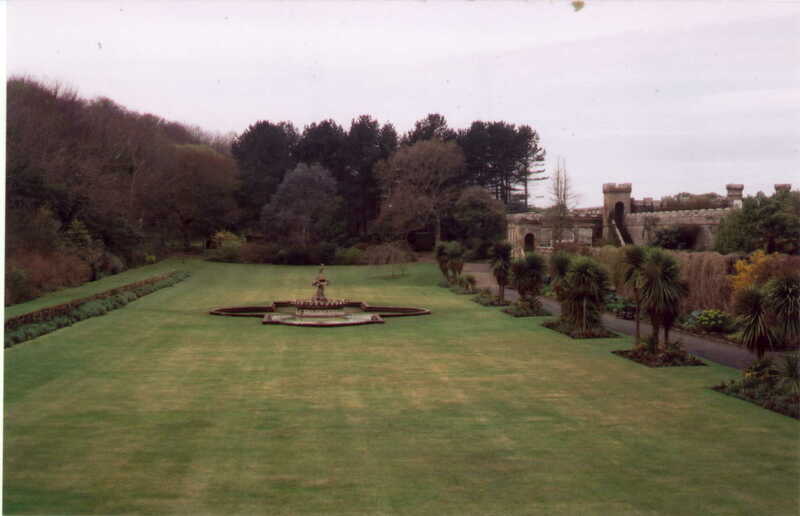 Ninian was Scotland's first named missionary.